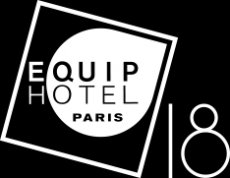 Come to visit our show room, we look forward to Equiphotel. 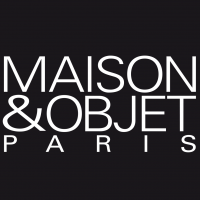 Are you planning to visit Maison & Objet? Come to visit our show room, we look forward to welcome you.